The tradition continues! 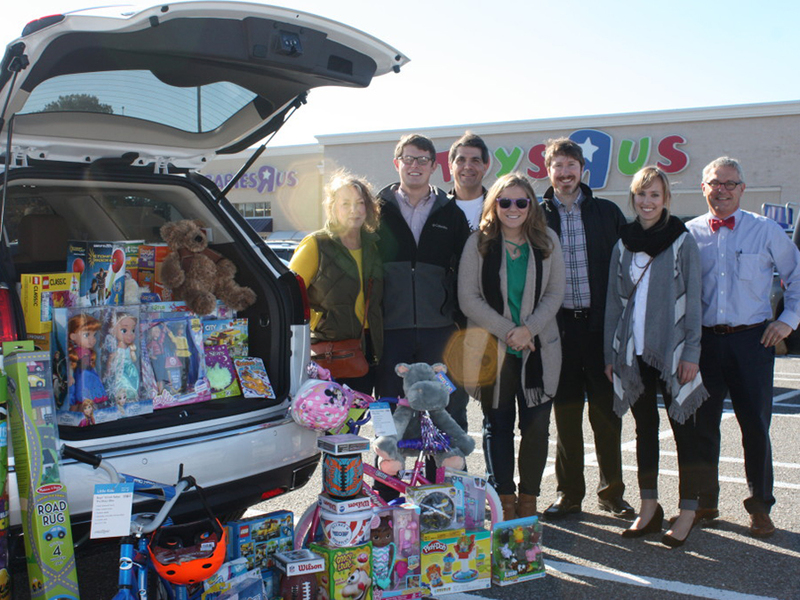 For the ninth consecutive year, JKF ARCHITECTURE’S entire staff visited Toys-R-Us in Greenville and purchased new toys that were donated to Toys for Tots. Shopping carts were filled with an assortment of toys that were special to each employee, and will bring hours of joy to the children. Items were delivered to the local studios of WITN for distribution.